• Allen Iverson owns one of the most influential sneaker lines ever. 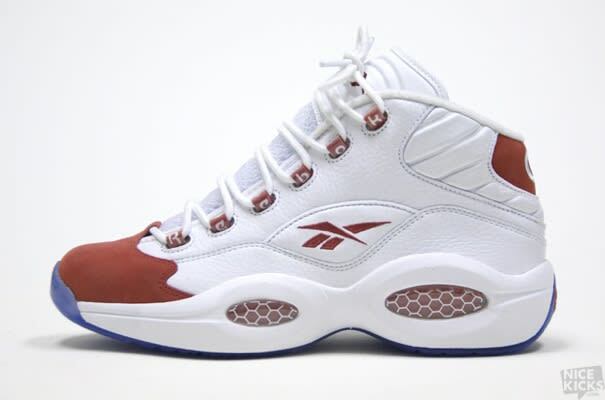 His first signature sneaker, the Reebok Question, is the top-selling shoe in Reebok history and is arguably the most popular non-Air Jordan sneaker ever created. Many sneaker enthusiasts and basketball fans alike will remember the Question as the sneaker Iverson wore when he broke Jordan's ankles at the top of the key.